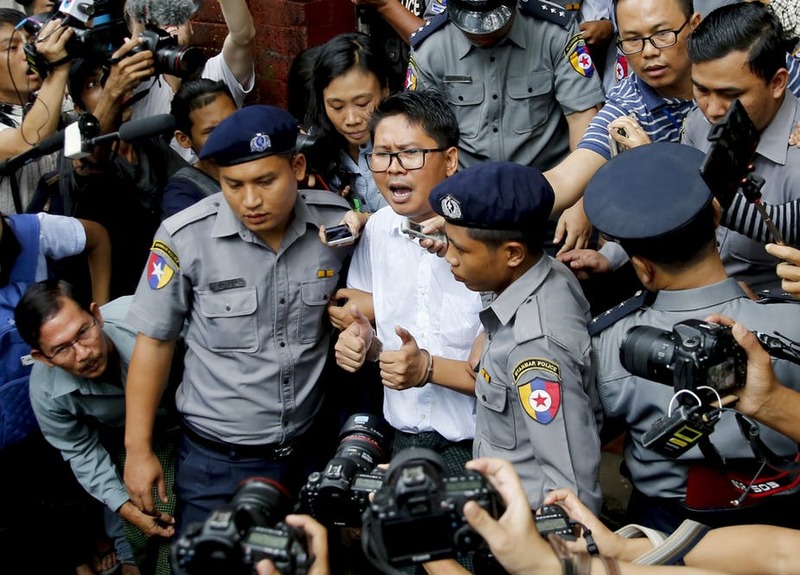 4 Sep 2018 – The government of Myanmar and its de facto head, Nobel peace laureate Aung San Suu Kyi, are facing renewed international condemnation after two Reuters journalists, Wa Lone and Kyaw Soe Oo, were sentenced to seven years in prison for breaking an official secrets law. Their crime: receiving documents detailing the killing of ten Rohingya men and boys by Myanmar security personnel in 2017, during the military’s genocidal response to isolated attacks conducted by Rohingya militants. 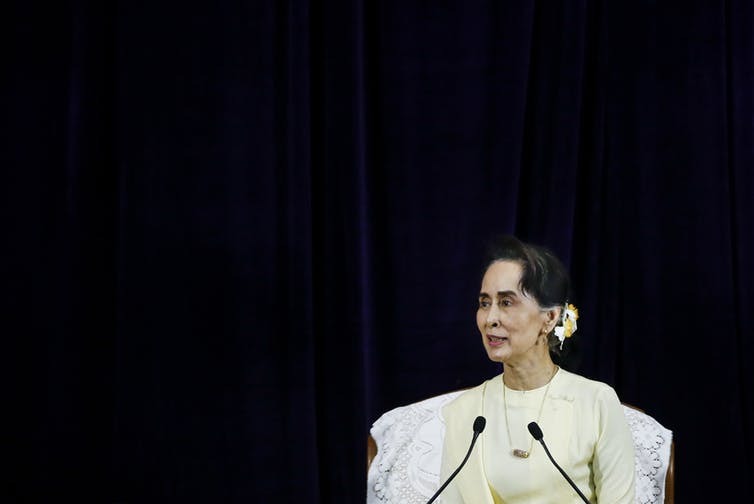 For all those who remain deeply committed to Myanmar’s reform process, the Reuters case is yet another wakeup call. The country’s startling return to outright authoritarianism isn’t just a domestic disappointment; it’s a reminder that the global framework intended to prevent systemic state human rights violations has some critical flaws. It also exposes the grave risks of passing over the hard work of building a democracy in favour of simply joining a personality cult.